Positive change, smooth on-boarding and greater productivity! Get insight into how the changing face of the Digital Workplace impacts your business. 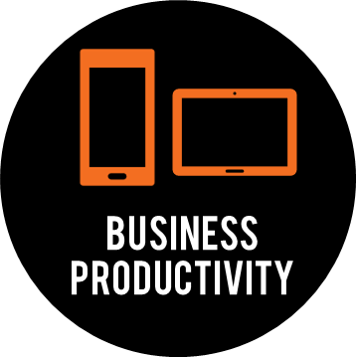 DWCAU brings 7 vibrant speakers with introductory sessions in our Business Productivity track. Take a journey with Stuart and discover how to take a business to operational excellence and increase productivity potential. The quickest path to a successful Office 365 deployment is to understand the users, the tools and how to use them productively. Join Patrick and Ashish as they discuss their Office 365 successes with several business. 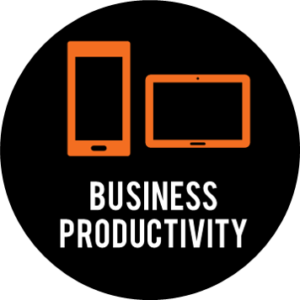 Moving to the cloud can foster productivity and growth given User adoption is achieved. Gain the necessary information to ensure the move is an easy one, see examples of what Office can now deliver for your business. Office 365 has been deployed into your workplace, so now what? Part of a successful deployment depends on how well your Users adopt this new way of working. Rebecca will take you on a training journey that will inspire all those who attend to implement one themselves. Find out how the Microsoft innovation engine is fueled and discover the past, current and future technological waves in Office 365. This session will use Power BI, one of the most powerful tools included in Office 365 used for data analysis, to get a much better, clearer view of all these innovations. Whether you’re using Flow, SharePoint Designer, K2, Nintex or other 3rd party apps to automate business processes, you need a framework for managing them. If you’re providing solutions to the business or they’re building their own, there’s some organisation you can do behind the scenes to ensure your business gets the most out of its automated process solutions. Andrews session will take you through what you can do to aid a successful process improvement. Subscribe to receive event updates; or update your preferences here.